Your employer cannot ask you to provide medical evidence that your are sick for the first seven days of illness. 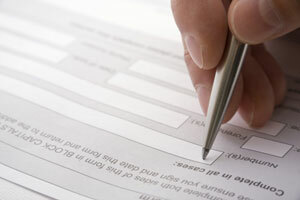 During this period they may ask you to fill in a self-certificate of their own design or form SC2. If you are sick for more than seven days, your employer can ask you to give them some medical evidence from your doctor. This is used to support payment of SSP. For more information about sick pay and the rules that apply please click here.